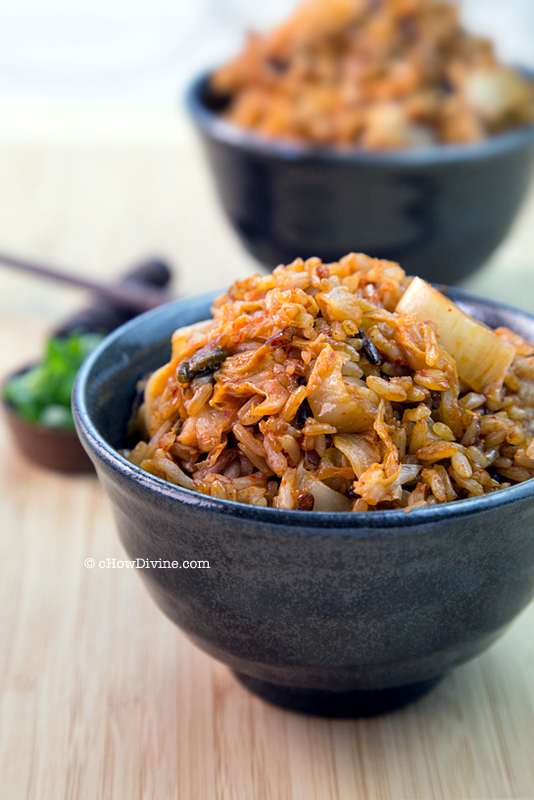 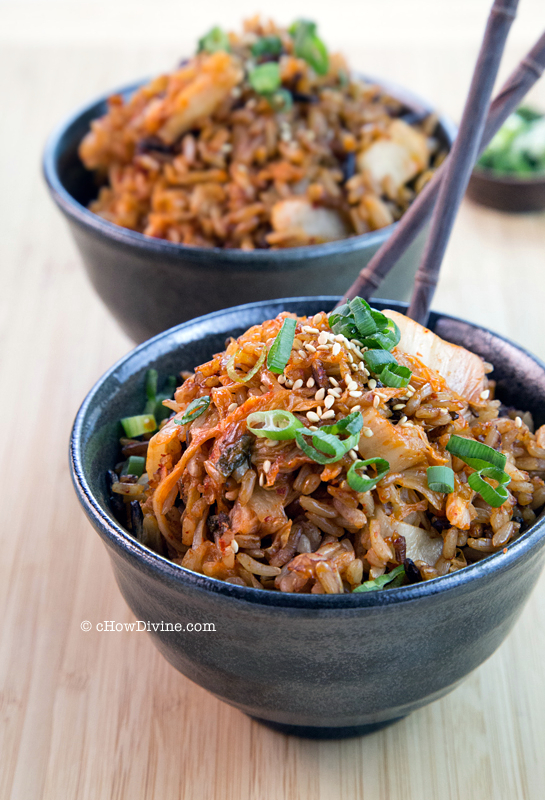 Continue Reading Two-Ingredient Kimchi Fried Rice . 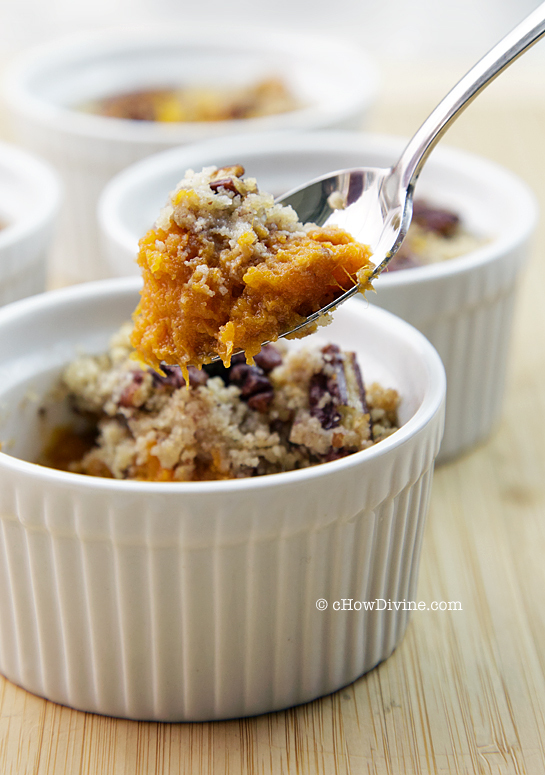 . .
Continue Reading Skinny Sweet Potato Casserole . 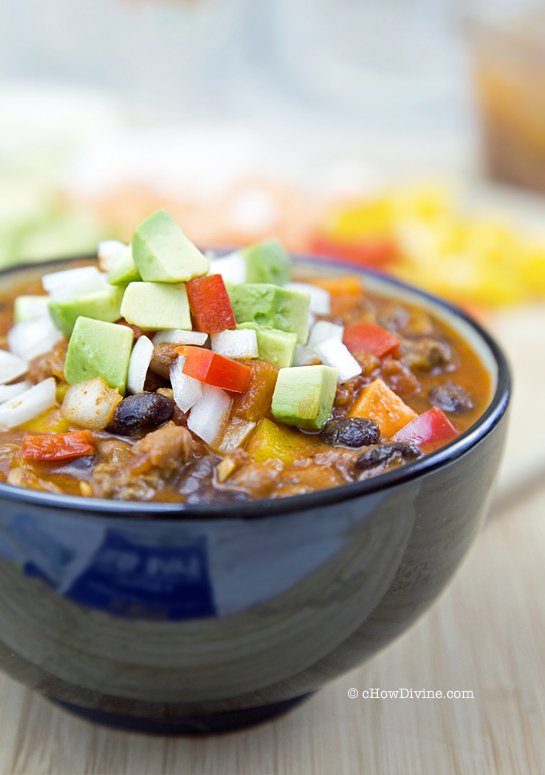 . .
Continue Reading Skinny Sweet Potato and Bean Chili . 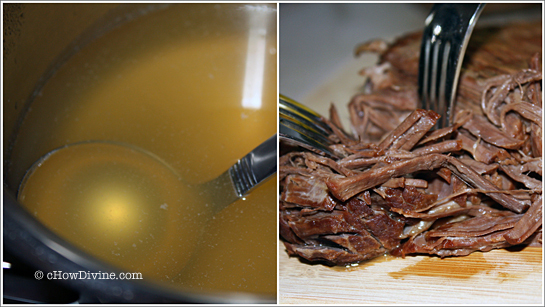 . .
Continue Reading Brisket Stock . 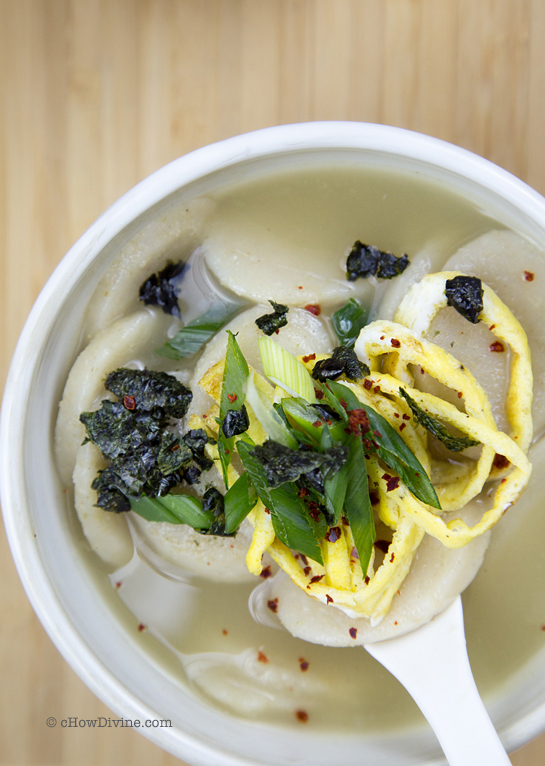 . .
Continue Reading Tteokguk (Korean Rice Cake Soup) . . .